August 2, 2018 It’s official – Atlanta and Guangzhou are getting Overwatch League teams. 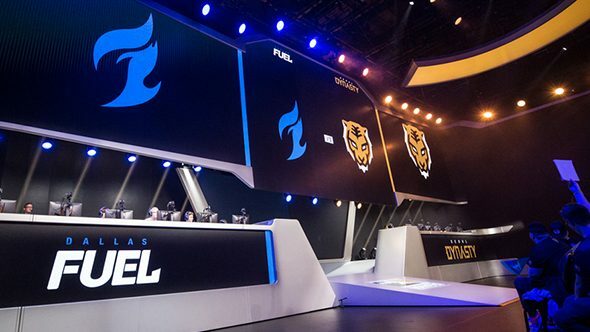 Confirmation comes a day later than we expected, but Atlanta, GA and Guangzhou, China will each host an Overwatch League team, making these the first two teams confirmed for OWL’s second season. The details line up with all the reports we’ve heard over the past week, so no great surprises come alongside the full announcement. Guangzhou’s franchise comes courtesy of the Nenking Group, owners of the Guangzhou Long-Lions basketball team. Cox Enterprises will be backing the Atlanta team in the US. Early reports on the Atlanta team are also where we heard that the League’s new team cost might reach as high as $60 million for the six teams coming in season two. Notably missing from the announcement is a Paris team, which was finalizing negotiations for a final spot in the League last week along with Guangzhou, according to ESPN. The Paris team would be backed by McCourt Global, a holding company ironically based in Los Angeles.